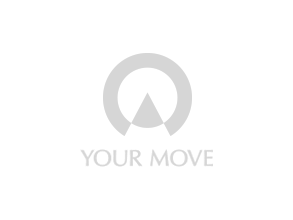 Your Move is a UK estate agency with a national network of branches. In every branch we have local property experts to help you buy, sell, rent or let out your property. As a senior person and without the help of family, selling my property and purchasing a new one was a traumatic time and I was often in tears. Without the help and support of Rob, Sam, Julie and Emma I couldn’t have seen it through to the end. I’m sure I wasn’t the easiest of people to work with but they were consistently on hand to reassure me and gave me the confidence to see it through, always in touch with me and always returned a call. Thank goodness they helped me the way they did as I am so very happy in my new home, it’s wonderful. We share the vision and values of our company. Find out about the regulations and codes of practice that Your Move abides by. Information for journalists and the media.